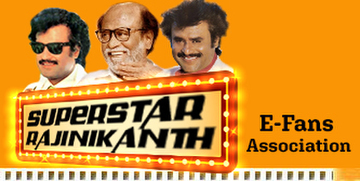 India's Tamil cinema superstar Rajinikanth commands an enormous fan following in the country and across the world. He is much-loved for his larger-than-life roles, which have spawned innumerable jokes about Rajini having the power to do the impossible. It seems only appropriate that his forthcoming film Kabali is being released with an opening that is grand for movie-mad India. 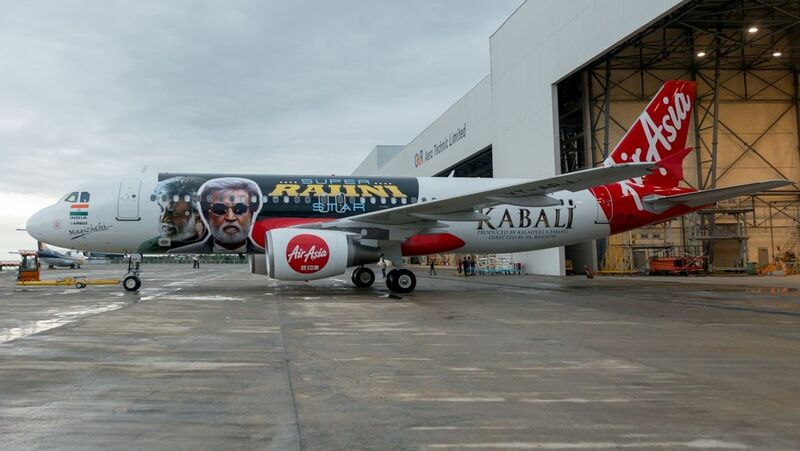 AirAsia India, the official airline partner for Rajinikanth-starrer Kabali, has unveiled its new re-branded aircraft featuring a livery dedicated to the upcoming movie and Rajni-fans. 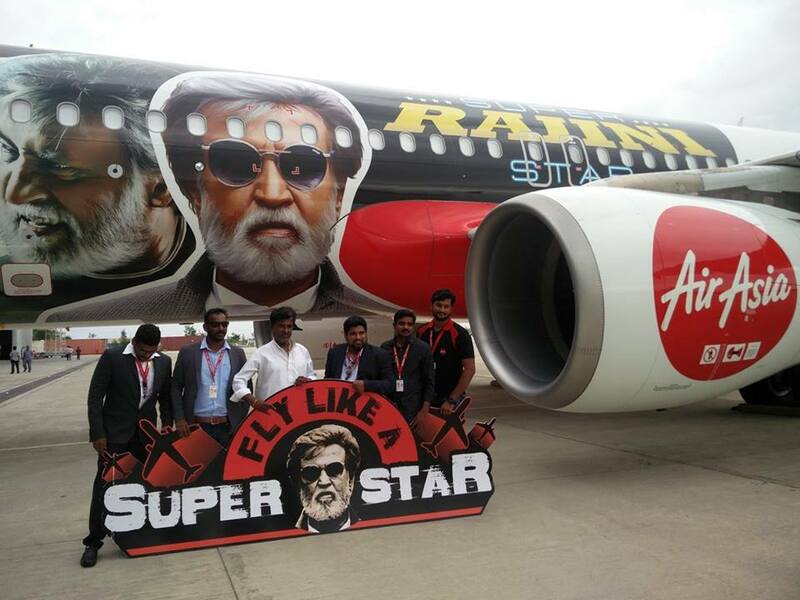 "AirAsia India unveiled its all new rebranded aircraft, with a livery dedicated to the most awaited movie of the year Kabali, said AirAsia in a statement. 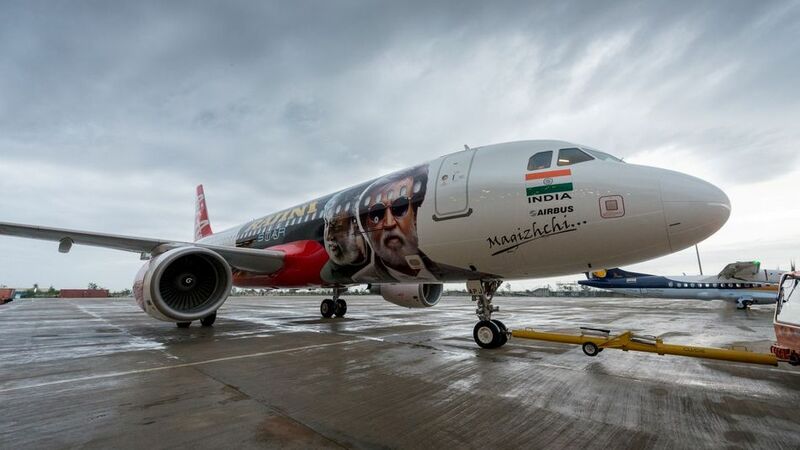 According to the company, this special aircraft is a mark of respect to the Thalaiva for his contribution to Indian cinema. AirAsia said that parts of the aircraft have been painted and stickered with the livery, bearing image of the 65-year-old actor from the movie. 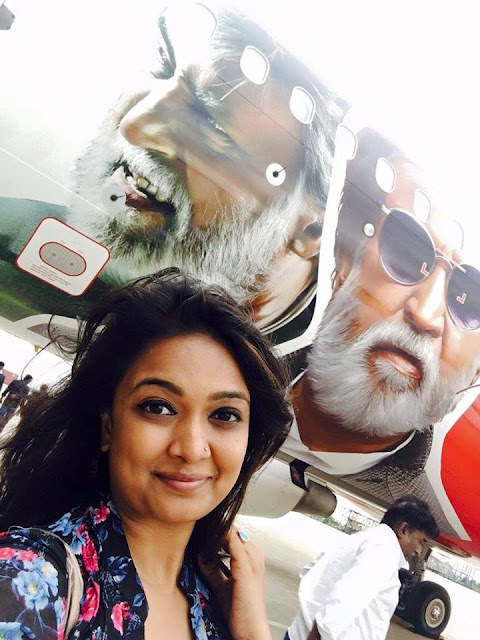 Reportedly, the planes from this low fare airline were used in a few scenes of Kabali. The aircraft will be flying across the AirAsia India network covering destinations including Bengaluru, New Delhi, Goa, Pune, Chandigarh, Jaipur, Guwahati, Imphal, Vizag and Kochi. 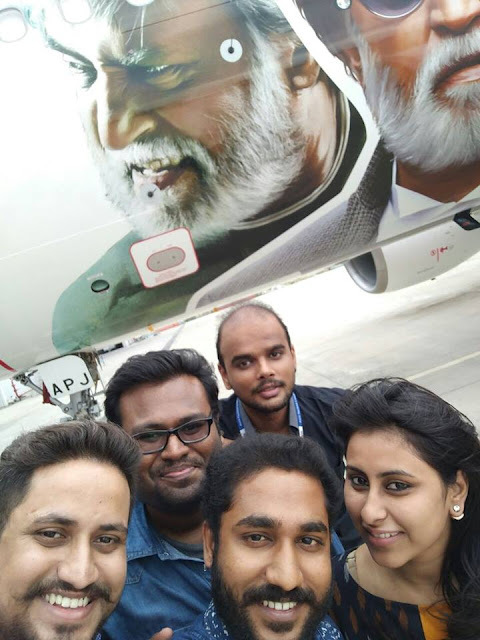 As an official airline partner for Kabali, it has also planned a special flight from Bengaluru to Chennai for the fans to watch the first-day-first-show of the movie. 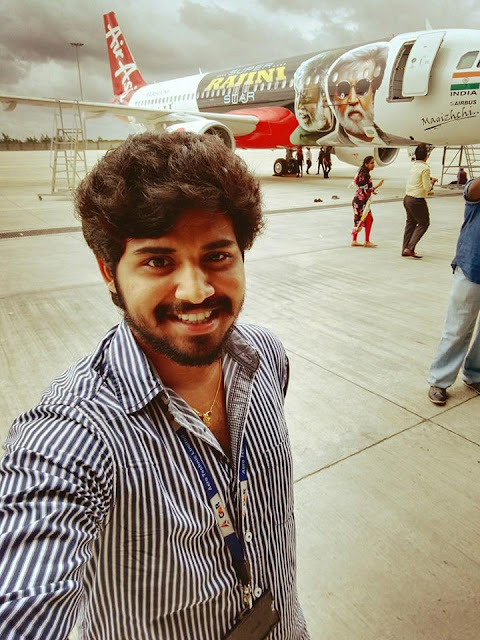 Reportedly, AirAsia has also launched a social media contest on their official Facebook page where top 10 winners will get to watch the first show of Kabali on the day of release. Three other winners will stand a chance to fly to the locations where the movie was shot in Kuala Lumpur and Bangkok. The movie, which also stars Radhika Apte, was initially planned for a release on July 1 this year. It was later postponed to July 15 and it is widely speculated that the film has now been pushed further to July 22.